Designed to clean diesel fuel systems in all types of direct or inderect injection diesel engines. 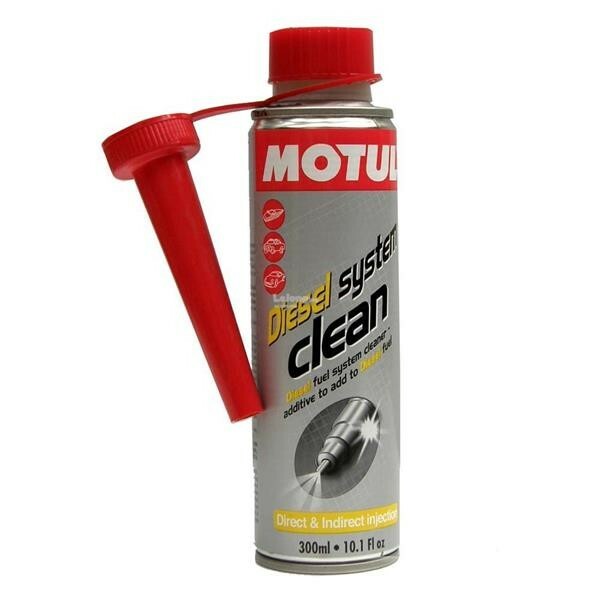 This will effectively clean any engine with clogging or dirtying which appears in fuel systems. This cleaning agent also provides lubrication during the cleaning process.